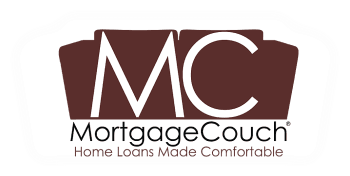 The HomeStyle Renovation Mortgage allows borrowers to include financing for home improvements on their purchase, or to refinance an existing home. This program is available for primary residences, second homes, and investment properties. A HomeStyle loan allows borrowers to get the funding for their home renovation project. This kind of loan provides a convenient way for homeowners to make renovations, repairs, or improvements with a first mortgage rather than a second mortgage, home equity line of credit, or other more costly financing methods. This loan has a maximum amount of money that can be given out, but the essence of this program is to facilitate homeowners as they try to fix their homes. As many homeowners know, the process of elevating your home’s value begins with fixing up your home itself. Home renovations can be a costly endeavor, and interest rates from lenders can be high. This loan typically costs homeowners less overall than most other types of loans or means of financing that can be secured for home renovations.